Michael Bay Plans Family Reality Show!!! The project is in the very early stages of development but if it comes to light, which it will, it will be the first competition and reality series for both Bay and A&E. I can’t imagine what the tests will be? Save your family from robots? Andrew Form and Brad Fuller and Shed Media US’ Nick Emmerson and Dan Peirson are executive producing according to Deadline. I also wonder how hands on Bay will be with this project since he has another Transformers movie in the works? 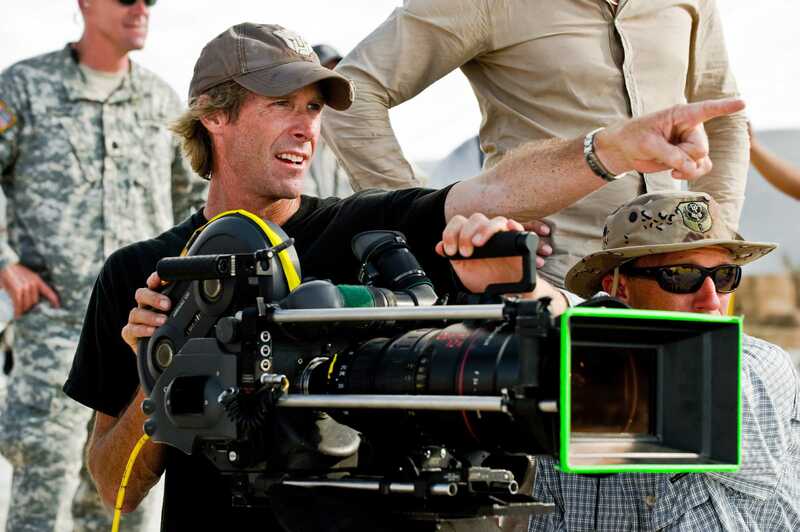 Only time will tell, but I just hope we have the famous Michael Bay pan, the intense music, and the 5 second camera takes. Oh yeah, and Will Smith and Martin Lawrence. This entry was posted on Monday, March 12th, 2012 at 8:29 pm	and is filed under News, Television. You can follow any responses to this entry through the RSS 2.0 feed. You can skip to the end and leave a response. Pinging is currently not allowed. « ‘Super Trooper’s’ 2 Coming Soon!! !